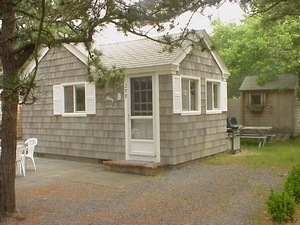 Findvacationrentals.com is the authoritative online source for Cape Cod Area Massachusetts , offering thousands of in Cape Cod Area Massachusetts available for booking directly from the manager. Interested in More Massachusetts Cape Cod Area? Check out nearby Yarmouth Port . Looking for a Cape Cod Area B&B? Try FindBedAndBreakfast.com, The Bed and Breakfast Directory.